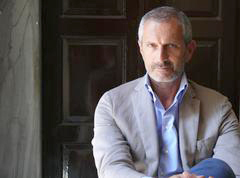 Gianrico Carofiglio is the Italian author of five crime novels. 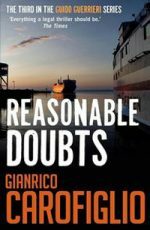 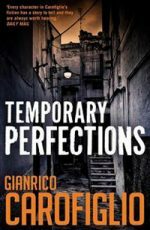 Award-winning, best-selling novelist Gianrico Carofiglio was born in Bari in 1961 and worked for many years as a prosecutor specializing in organized crime. 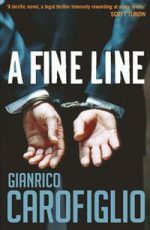 He was appointed advisor of the anti-Mafia committee in the Italian parliament in 2007 and served as a senator from 2008 to 2013. 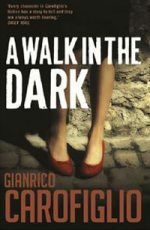 Carofiglio is best known for the Guido Guerrieri crime series. 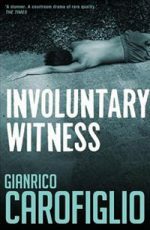 His other novels include The Silence of the Wave. 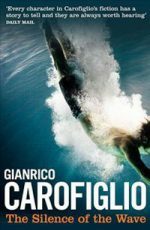 Carofiglio’s books have sold more than four million copies in Italy and have been translated into twenty-four languages worldwide.